This Is The Crisis Of Both The Political And The Police Leaderships in Puerto Rico. This “Crisis” is rooted in the incompetent and corrupt political leadership, and the “Police Crisis” is only the reflection of this political crisis. The problem is that the current Puerto Rico political leadership, regardless of the party affiliations, appears to be as always, utterly corrupt and incompetent. Si, y esa es la verdad, “comrade Rosello“! The speeches in Madrid (which appears to be the popular destination for this type of pronouncements), by the former governor A.G. Padilla several years ago, and most recently, by Pedro Rosello on the “colonial and imperial” powers of the US, accompanied by the San Juan mayor’s colorful appearances, and on the same dubious subject, are the indicators of the certain moods, sentiments, and thinking among the Purto Rico ruling political elites. The divide appears to be in the pro and anti-US lines, rather than party and other affiliated lines, and although the scale of the public opinion moved decidedly in the pro-US, the statehood, and the further cultural and economic assimilation and integration directions, very significant differences remain. Puerto Rico cannot be transformed into the state as by a switch in the current circumstances. The federal monitors, who have the advisory but not the executive powers, have a formidable task to straighten the quite problematic Island’s Police Force and their perpetually and incorrigibly crooked ways. in Puerto Rico, and dismantle ALL vestiges of the old, nationalist, resisting, incompetent, corrupt, rotten local power structures during the interim period of transition to statehood. These structures are deeply treacherous to American people, they are filled with envy, hatreds, and resentments. 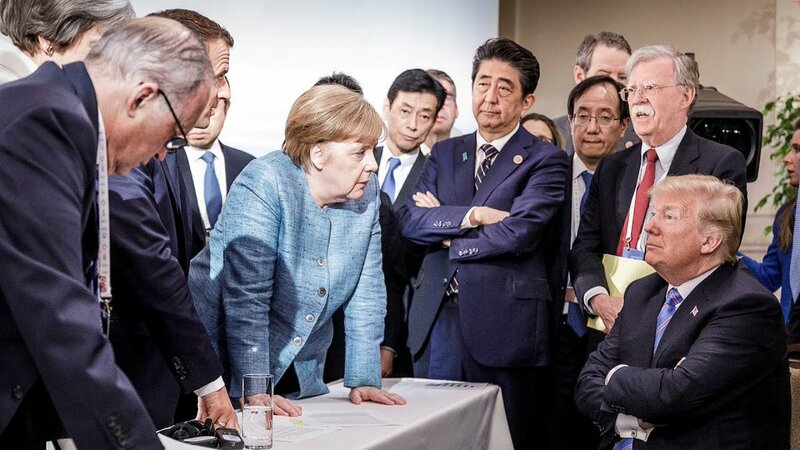 They suffocate reforms and their progress because they are afraid to lose the last remnants of their powers, or rather the illusions of these powers. Not only Col. Claudio, but we all, the true friends and supporters of Puerto Rico, are “monitors”, and he is our eyes, ears, analytical brain, and the voice. So you better respect him, as he should be respected, dear “Comrade Governor”. Or the “Comrade Policeman-In-Chief”? “I am the governor of Puerto Rico and I am the commander in chief of the Police”, said the Governor. “Rosselló asume la responsabilidad”, reported El Vocero. The responsibility is all yours, Governor. I won’t allow my people to work with the local government. I have a message for the U.S. Congress: Watch out what relief funds you approve and let our local government handle. Don’t let the Puerto Rican government play the victim and fool you. Puerto Rico is in the midst of many “public insecurities”, and the “Police Leadership Crisis” or “Pesquera crisis or affair” (around his authority, powers, and the newly created department) is just one, and maybe the most visible among them now. (No puns or pins of any kind intended!) It is somewhat tempting to call it a “fishy crisis”. The “fishy part” is, that it is all about “poder”: “partisan politics remain a key factor in promotions that take place within the agency”, and about the local political elites stretching their Insular nationalistic rubber band as the matter of the political exercise, show, and the customs and the traditions of the “banana republic” with American air conditioning, and with the bills habitually unpaid. “Claudio points in his report to Gelpí, who in charge of overseeing the implementation of the reform, that [he – ?] is “regularly” excluded from the discussions related to the implementation of law 20, which consolidated seven security and emergency agencies under the umbrella of the new DPS. Claudio explains that problems with promotions and transfers without explanation, questionable practices in the payment of overtime and “failures to take action against officers with dubious disciplinary ” continue. With all this, out of the basic fairness and on the basis of my own personal observations, I must say that the level of the public safety in San Juan appears to be adequate, months after the Hurricane Maria, and the authorities and PR police force deserve a certain credit for this. However, some of their problematic behaviors described elsewhere (e.g. with sick leaves, etc. ), and most importantly, the disturbing statistics indicating the increases in homicide, suicide, and robbery rates, tell us that this is a very real crisis indeed. And the lack of clarity in the lines of authority within the Police Department, as pointed out by Mr. Claudio, with the persistent favoritism, certainly does not contribute to the efficiency of their work, besides the important legal and management aspects and other questions, including the issue of politicization, that was raised. As of now, it is difficult to evaluate the wisdom of consolidating the various services into the newly created Puerto Rico Department of Public Safety, and this wisdom should be judged according to the measured and assessed outcomes of this administrative move. The risks are becoming evident now, as they are illustrated and documented in Mr. Claudio’s Report presented to Judge Gelpi. PRASA, take a note of this observation too, and fix your faulty and the stuck-up water meters, already! Let the waters flow, wherever they may… Let the chips fall, wherever they may. All fish, large and small, should go into the ocean. Below the dangerous levels. Otherwise, it will start smelling fishy, with the so fashionable these days, “caudillo – camarilla” accents and scents, and you might mismanage the levers of public discontents and will cause the Great Puerto Rican Soviet Socialist Revolution! But the government monopolies are particularly dumb, deaf, and dysfunctional, so do not expect them to understand, and just watch your water meters. 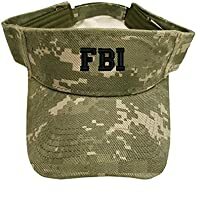 And, speaking of fishy “poder” and its illusions (“poder muy sospechoso” might be the more precise term and notion), there is another important and interesting player here, the FBI. 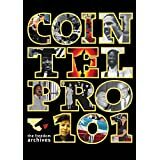 See a recent post on this somewhat sick subject (of “COINTELPRO“), and on the FBI in Puerto Rico. This is a sad and the separate story and history. There is no doubt, that all these “fishy and muy sospechoso poders” will be watched very closely. How is all of this relevant to our subject, someone might ask. Everything is relevant and everything is important when you try to understand this historical Puerto Rican Crisis of 2017 – 2018 in its true perspectives, dimensions, and proportions. 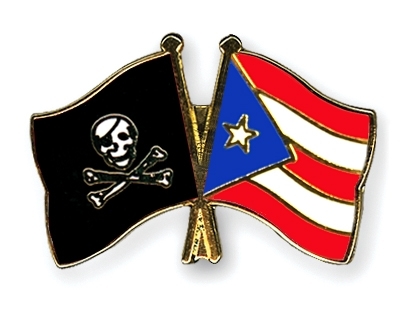 Los piratas desventurados de Puerto Rico, ¡no robarás! The Hapless Pirates of Puerto Rico, “Thou Shalt Not Steal”! 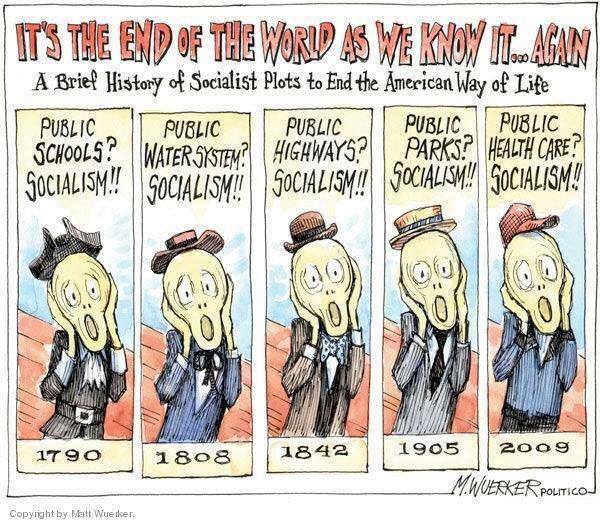 It is amazing (0r maybe not amazing at all, but logical and customary in the post-Obama, transitional world), that the “Voice of America” and the “World Socialist Web Site” sing in the unison, and they name the most likely culprits: “Neglect, Corruption, and the “years of Mismanagement”. I put these words in the capital letters, because they sound like the cardinal sins in today’s America and everywhere, and rightly so. The most recent report prepared by Arnaldo Claudio, technical compliance advisor (TCA) of the police reform, brings warnings outlined by several experts, including him and former superintendent Michelle Hernández Fraley, regarding the impact that the Department of Public Security (DPS), created last year and headed by Héctor Pesquera, has on the police chain of command. “The most persistent challenge in the reform is its current leadership crisis and the implementation of Law 20 (which created the DPS). The crisis has created great uncertainty in all areas of the police, “says part of the report that Claudio submitted to federal judge Gustavo Gelpi on Monday. In his report, Claudio argues that this “chaos” affects all personnel “and public safety in Puerto Rico” in very specific aspects such as the lack of police officers during the festive season. 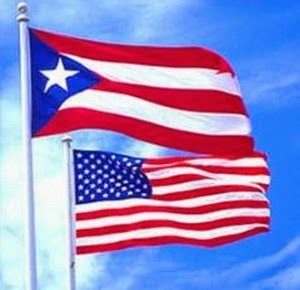 “It is not open to discussion that the Police Commissioner does not have direct authority and the total command of the operations of the Police, as required in the agreement (of the reform),” says the report on the changes to which the government of Puerto Rico committed itself after a federal Justice Department’s lawsuit for civil rights violations by the Police, including the period when Pesquera was superintendent. Claudio points in his report to Gelpí, who in charge of overseeing the implementation of the reform, that is is “regularly” excluded from the discussions related to the implementation of law 20, which consolidated seven security and emergency agencies under the umbrella of the new DPS. In fact, Claudio pointed directly to Pesquera in another report that has to do with the way in which the Police handled demonstrations on April 18 and April 27 at the Capitol; on April 25 against the Center for Puerto Rico, in Río Piedras, and on May 1, at the end of the general strike in Hato Rey. 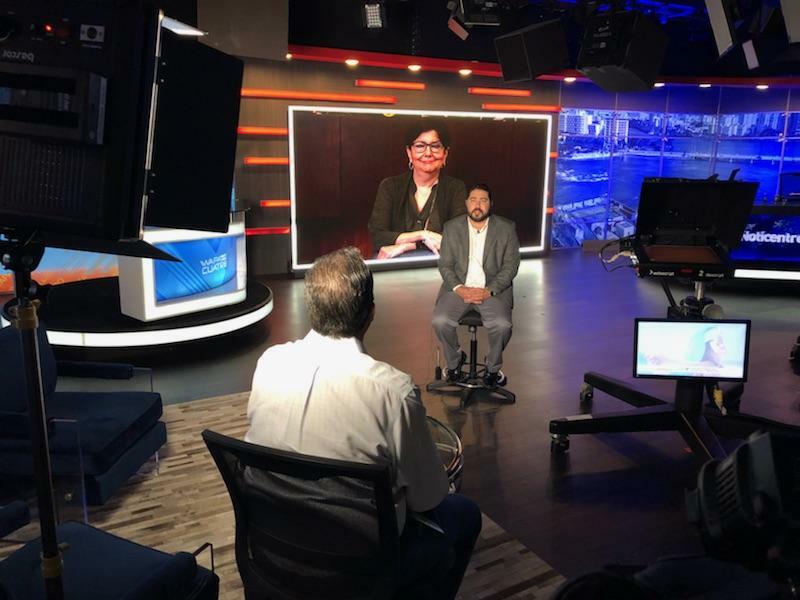 According to Claudio, Pesquera violated the DSP law when he gave instructions to high-ranking police officers on May 1, without being confirmed by the Senate, which happened eight days later. On May 1 there were confrontations between protesters and the police. Claudio argues that Pesquera and Alfonso Orona, the governor’s chief legal adviser, arrived that day at the Headquarters. The problem here in Puerto Rico is that we have a government owned electric company that is outdated, bloated and corrupt. Corruption is a sport here in Puerto Rico. The electric grid here is 40+ years old and there’s been no maintenance to speak of. It’s a disaster. 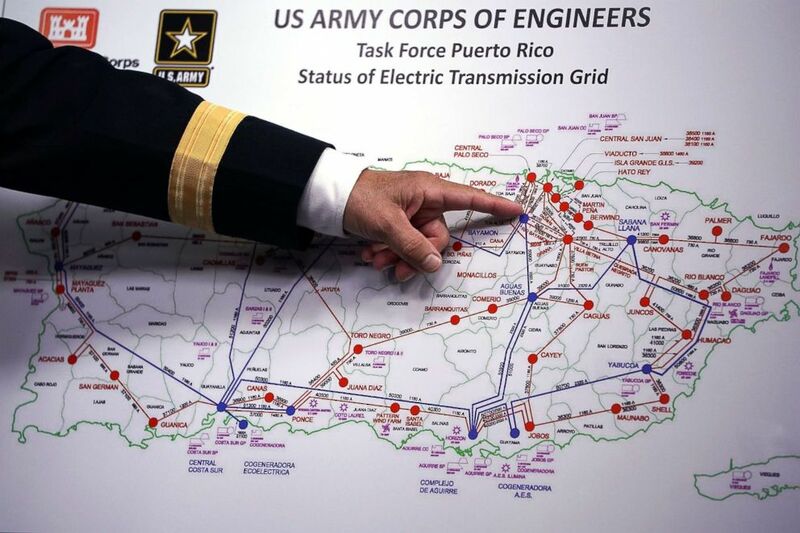 Puerto Rico narrowly avoided sending more residents back into blackout conditions after a judge granted Prepa access to a $300 million loan this week. A statue of Roberto Cofresí, considered the last successful pirate of the Caribbean, found in Cabo Rojo, Puerto Rico.